Action Utilities Additions | Appracatappra, LLC. Today we released a new version of our Swift and Xcode open source Action Utilities framework of time saving utilities and functions to solve common tasks across a wide range of mobile and desktop apps. Version 01.02.00 focuses on additions to our UIColor and NSColor extensions, adding useful features that make it easy to do common tasks needed to manipulate colors, something we tend to do a lot of when creating reusable UI controls and frameworks. 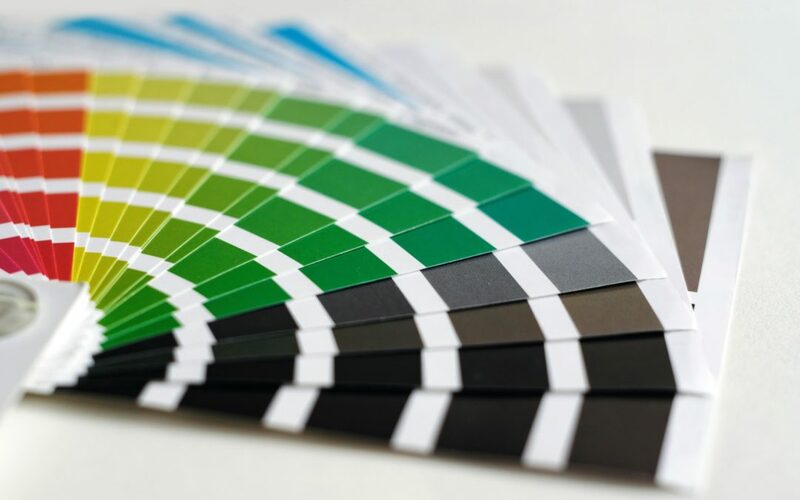 In many cases, these additions add the ability to specify colors as a number rage from 0 to 255 rather than 0.0 to 1.0, because it’s the traditional format used by most graphic apps. For numbers that represent a percentage, such as transparency (alpha), we’ve used 0 to 100 instead of 0.0 to 0.1.
red – Is a number between 0 and 255.
green – Is a number between 0 and 255.
blue – Is a number between 0 and 255.
alpha – Is a percentage between 0 and 100.
hue – Is a number between 0 and 360.
saturation – Is a percentage between 0 and 100.
brightness – Is a percentage between 0 and 100. NOTE: This property assumes that the color is actually a shade of gray. Internally the red component is returned as the shade value. While none of these enhancements are groundbreaking, or particularly difficult for that matter, they are nice to have and make it easier to do common color manipulation tasks. To find out more, please check out our Action Utilities website or our Action Utilities Developer Center.